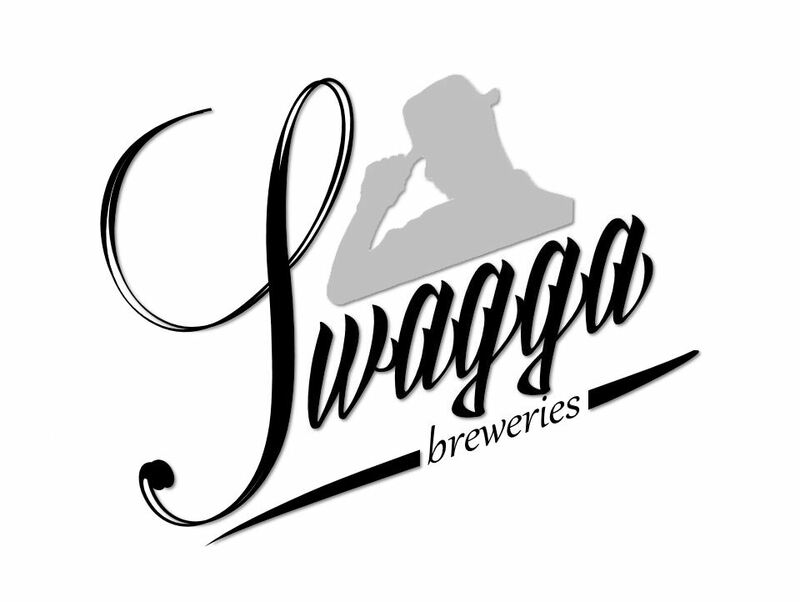 Swagga Breweries is a new brewery in the south-west part of Johannesburg or more correctly in Alrode, Alberton. They have the first 2000 litres brewing at the moment (an Irish Red Ale and a Belgium Blonde). They need to do a couple of test runs before they hit the market so keep your eyes and ears open.